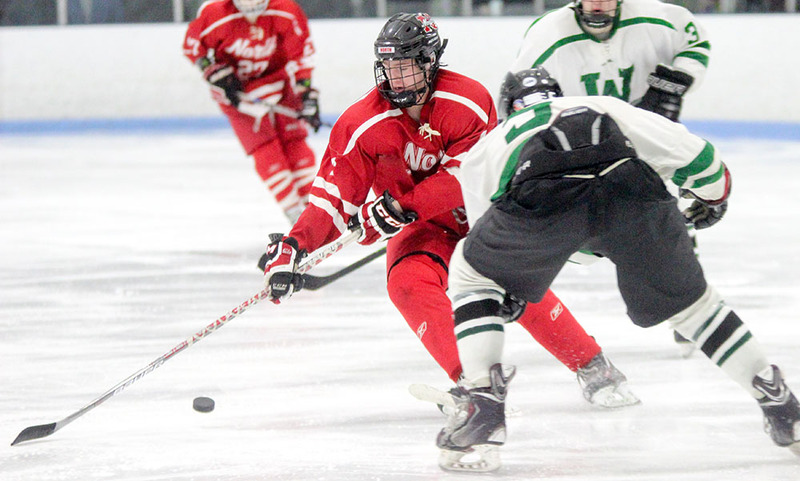 North Attleboro, 3 vs. Wayland, 1 – Final – North Attleboro scored all three goals in the second period to pick up a program record 13th win. Hunter Sarro opened the scoring while Jason McNeany doubled the lead right off the face off. 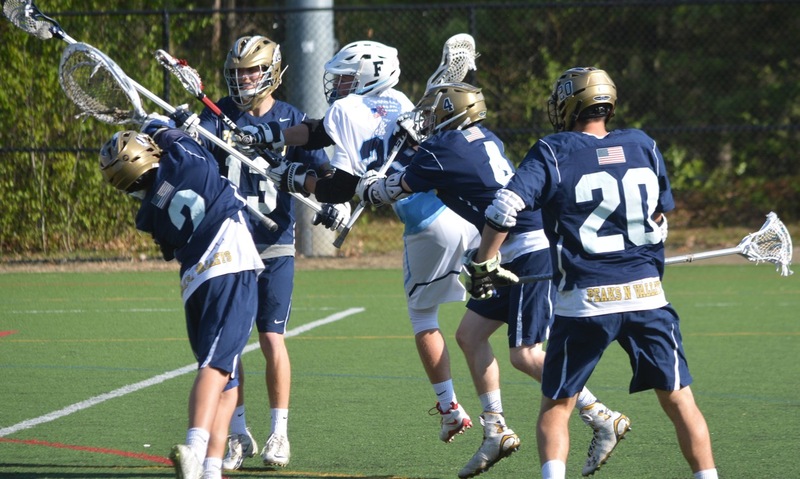 Zach McGowan added a goal after a turnover in the defensive end to cap the scoring. Taunton, 4 vs. Sandwich, 0 – Final – Taunton senior Justin Chappell made 20 saves to record his eighth career shutout, setting the school record in shutouts. Nick Terry scored a hat trick while Josh Denham also found the back of the net for the Tigers. Jordan Hoey had two assists while Mike Volkmann, Cam Welby, Jack Patneaude and Jake Roberts each had one assist.